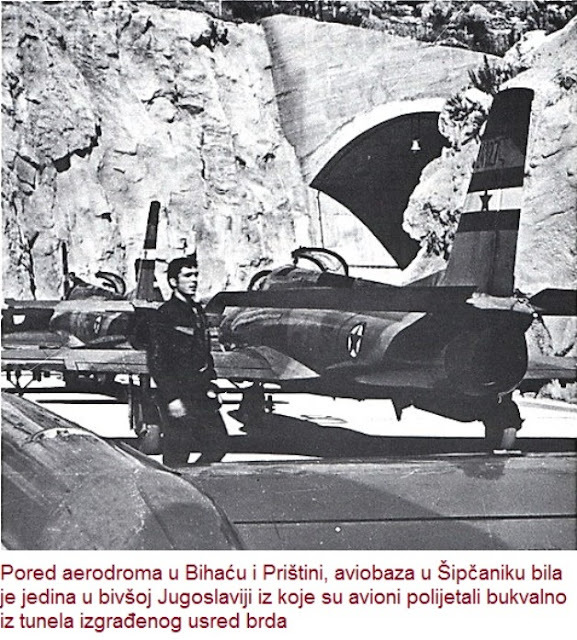 Yugoslavia was spending billions of dollars to build underground air bases, coast guard battery which was carved into the rocks, underground dock, radar and electronic base on mountain tops etc. 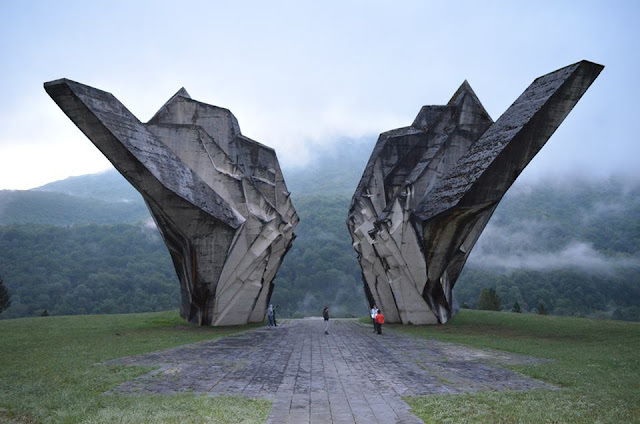 All of these facilities have failed to preserve Yugoslavia. 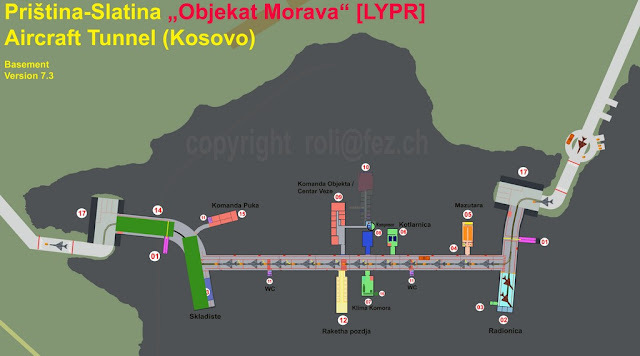 Part of these underground facilities were damaged or completely destroyed during the withdrawal of the JNA, American bombing positions of the Army of the Republic of Serbia and NATO bombing of Yugoslavia. The basis for the story of the underground airports is essentially located in the doctrines which were effective during the Cold War. 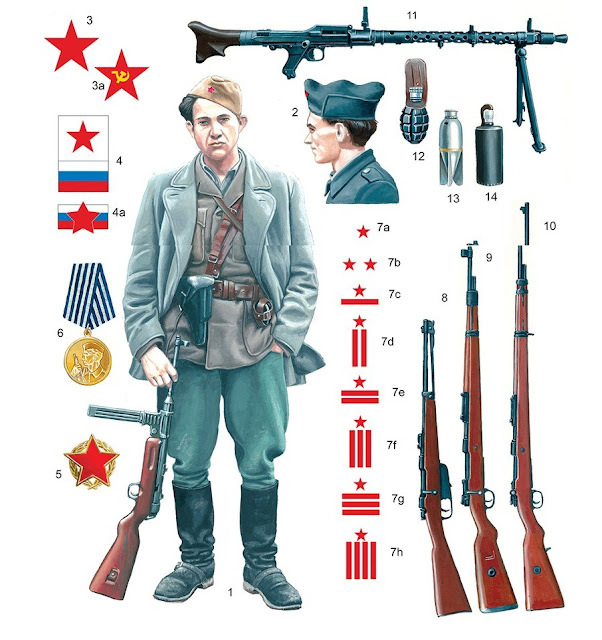 After the formation of the Warsaw Pact in 1955 Yugoslavia hat to protect its sky. In developing these doctrines special importance was the military intervention of the Warsaw Pact countries in 1968 in Czechoslovakia. Due to the doctrine of limited sovereignty, which was valid in the Warsaw Pact, no State, which could be a potential victim of such doctrine, could not remain quiet. 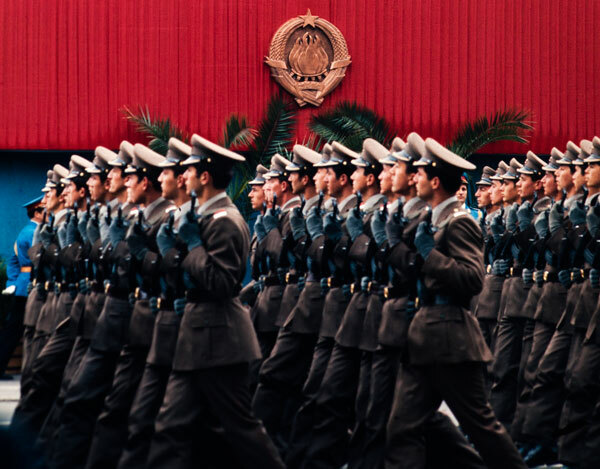 There was also the doctrine of forward defense - an unstable situation to keep away from the borders of the Soviet Union to preserve the so-called idyllic peace within the USSR. This doctrine, Russia has not abandoned until today. The Warsaw Pact existed in the doctrine of limited nuclear war, which the Soviet Union also had never left. Due to these strategies of Warsaw Pact, other countries have had to prepare for the defense. 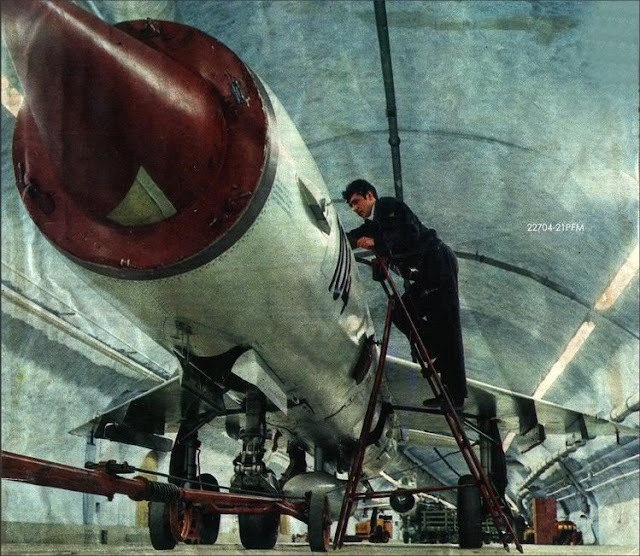 Yugoslavia had to build special facilities for combat techniques. Since the limited nuclear war was an integral part of the strategy of armed struggle of the Warsaw Pact because the conceptual designs for the territory and the infrastructure requested from the West (Yugoslavia had received instructions how to build underground cities from NATO). Viewed from the distance of today's construction of the underground airport, it may seem unrealistic and irrational. However, at the time of the Cold War, when the loss of sovereignty and territories could happen in a moment, it was a sensible move. 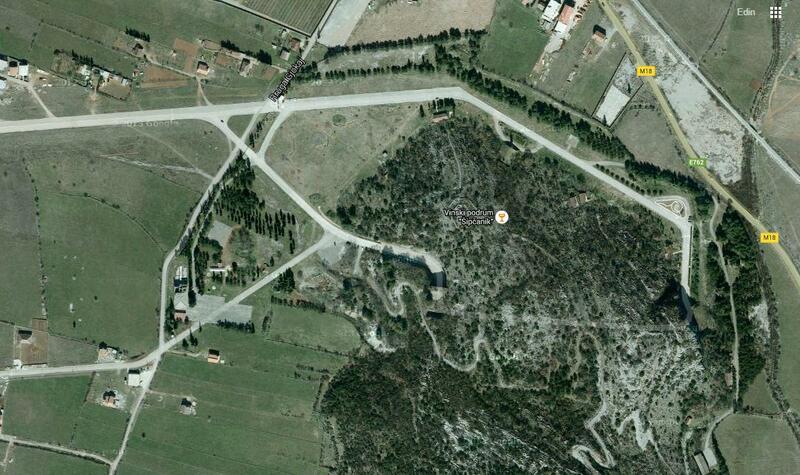 The Airbase Sipcanik (also known as Golubovci Airbase) was the base of Yugoslavian Air Force. 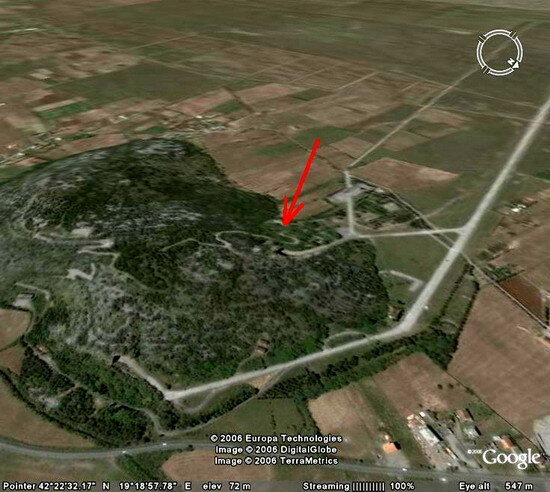 During Yugoslavia's era, this base belonged to the second level of air defense. In that period, this Airbase was the home for the 172nd Aviation Brigade of Yugoslav Air Force and its main flying training base of primary and basic pilot training. This facility had the code name "Zeta" but today it serves as a wine cellar called "Plantation 13 July". On 27th April 1999. NATO bombed the airport Golubovci. 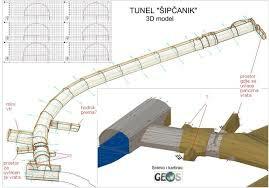 NATO was especially interested in underground facility Sipcanik. During the attack, there were 26 aircraft of various types on the base, including all 7 aircraft and G-4 Super Galeb from the acro - group "Flying Star". All airplanes were burned together with fuel and ammunition. NATO bombs failed to break through the tunnel. However, the reason for the destruction was opened doors because the base was overcrowded with planes. Years after, in 2008 the former underground facility officially become the wine cellar. 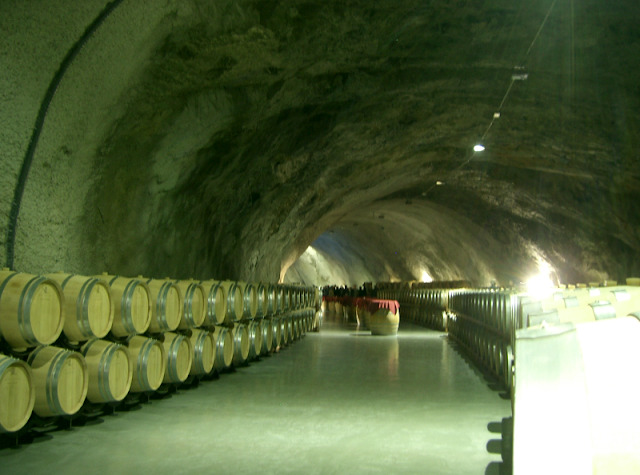 The Cellar is located in a former air tunnel at a depth of 30 meters. 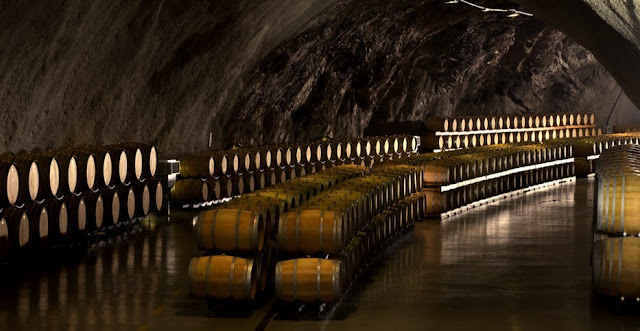 The Cellar has a shape of curved tunnel 365 meters long, with the average width of 13.5 meters and a height of 7 meters. The temperature is always 18 degrees. The entire Sipcanik compound, tightly guarded by the JNA during Yugoslavia era, is now in civilian use, and over 800 m of runway adjacent to the Sipcanik hill is accessible by car. "This doctrine, Russia has not abandoned until today." Really? Please cite (a credible) source for such a claim.